It’s time to make it REALLY mine. 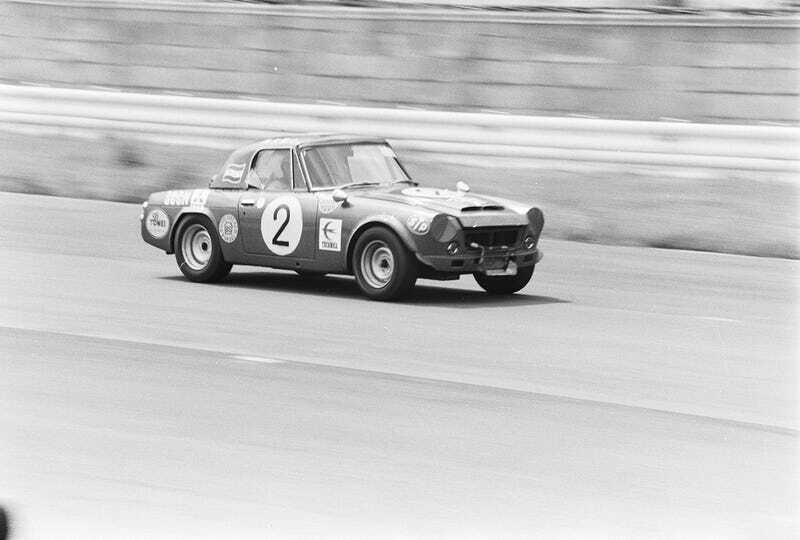 This picture is from a race car in 1970, and I love the way it looks with fat tires, my wheels arches are already made for fat tires so now I just need some wheels, looking for 15x7 probably. Also, I love the number circle. What does Oppo want to see on the Datsun?